Braces are hugely common in Ireland nowadays. 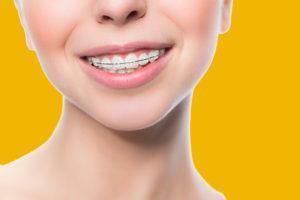 It’s also becoming more common that the recipients of braces, are adults. Many of whom had braces when they were children and didn’t use their retainers as they were instructed, resulting in their teeth becoming crooked again over time. 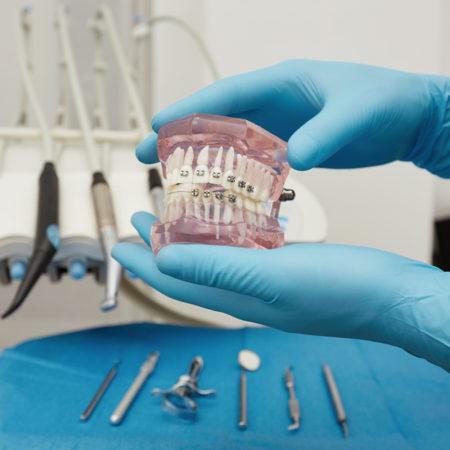 In this article I will be discussing 4 ways to tell you need braces. One of the reasons to get braces is if you have a malocclusion. This means that your bite isn’t correct. This can be due to a size difference between the upper and the lower jaw. If your lower jaw is bigger, it is called an underbite. If your upper jaw is bigger, it is called an overbite. Braces can fix this problem. 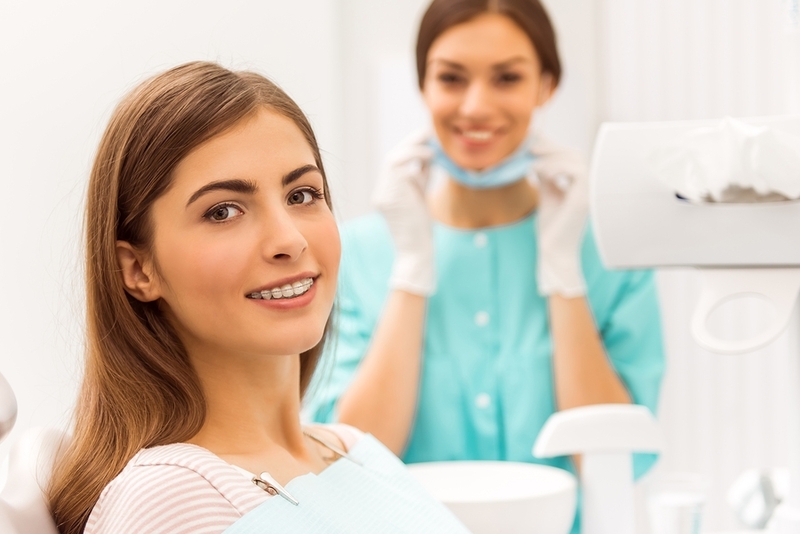 Look at your teeth in a mirror, looking out for crooked or crowded teeth. 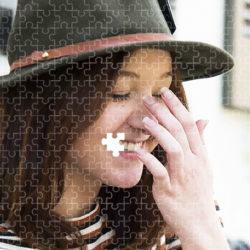 Include teeth that are sitting sideways, overlap each other or stick out further than teeth in the surrounding area. 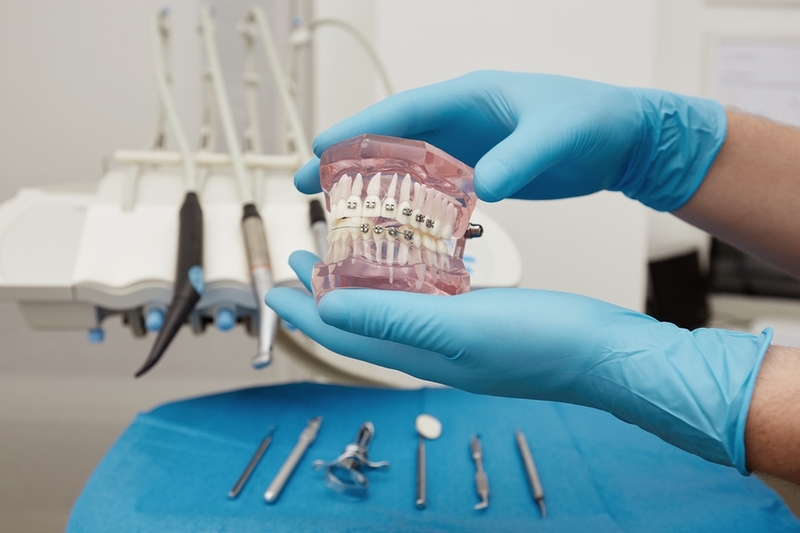 The most common reason people get braces is to correct overcrowding in the mouth. To check whether or not your teeth are crowded, floss them. If it is very difficult for you to slide the floss between your teeth, then it is likely they are crowded. 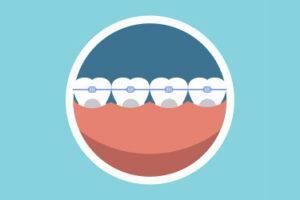 Braces are great for straightening out crooked teeth and solving crowding in the mouth. Check your mouth. Do you have large gaps between some or all of your teeth? This is a sign that you need braces. Missing teeth, small teeth or large gaps between your teeth can all impair the functioning of your bite and jaw. 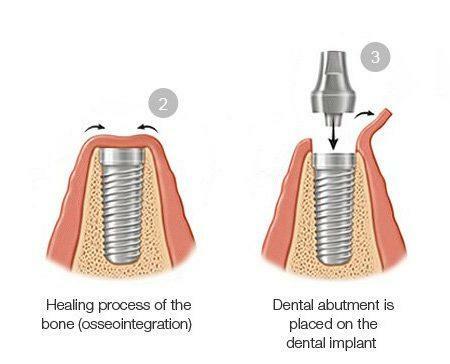 Spacing is also a common issue which can be rectified with braces. The reasons I have previously listed have all been for the good of your oral health. However it’s not a bad thing if you just want to have straight teeth to give you a great smile. 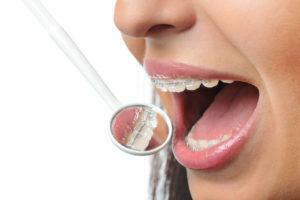 Your mouth will become healthier even if you only get braces for cosmetic reasons. By straightening your teeth, you give yourself a far better chance of having a dazzling smile that can last you a lifetime. 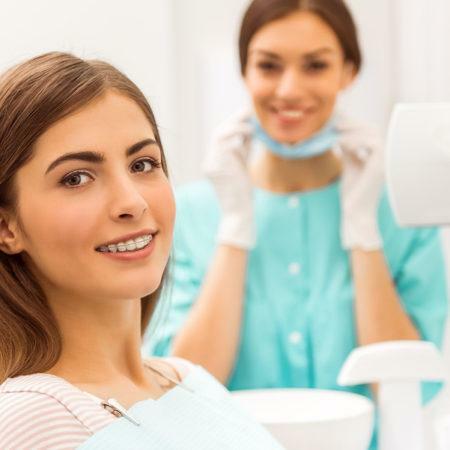 If you have any of the issues outlined above, or you simply want a more beautiful smile, then you should contact an orthodontic specialist here at Smile Store Cork. 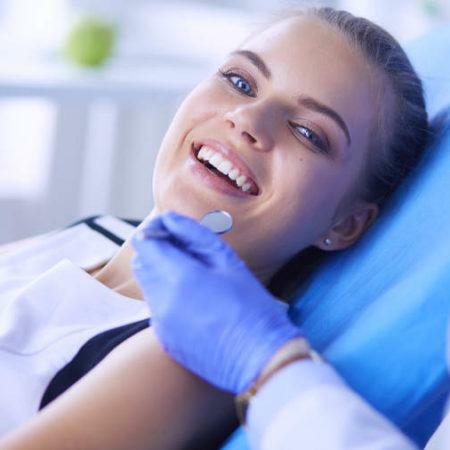 We are passionate about oral health and we can save you huge amounts of money. For more information contact us. We are always happy to help.